Get Reliance Jiop Prime Membership At Rs.99 Only. Offer Valid For All Reliance Jio Users Across India. Offer Valid Only For One Time Per User. Offer Valid For Limited Time Only. No Reliance Jio Coupon At Time Of Checkout. Airtel Given Extra Talktime Offer To It's Users. Recharge Online And Get Extra Talktime On Every Airtel Recharge. Minimum Recharge Rs.100 Required To Avail This Offer. Offer Valid For All Old And new Airtel Users Across India. No Airtel Recharge Offer Code Required At Time Of Checkout. Offer Valid For Limited Time Only. Recharge Now And Get Extra Talktime. Get 100% Cashback Every Hour For 7 Lucky Winners. Paytm Coupon Code is Not Required to Grab this Offer. For More Details Visit the offer Page. No Minimum Purchase Value is Required. Maximum Cashback is Rs.150. 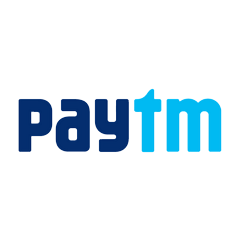 User Needs to do at Least One Recharge/Bill Payment Transactions on Paytm to be Eligible to Win 100% Cashback. User Needs to Use Promo Code in Every Transaction that is to be considered for Lucky Draw. 7 lucky winners every hour will be awarded 100% cashback.Hurry Up..!! Airtel recharge Off - Now User Get Rs.330 Talktime On Recharge Of Rs.300. Offer Valid For All Old And New Airtle Prepaid Users Across India. Offer Can Be Used Multiple Times. Offer Valid For Limited Time Only. Talk More And Pay Less Recharge Offers From Airtel No Aritel Mobile Rechrage Coupons Required At Time Of Checkout. 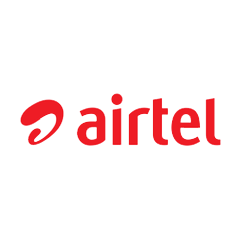 Airtel Presents Extra Talktime Offer On Every Recharge. 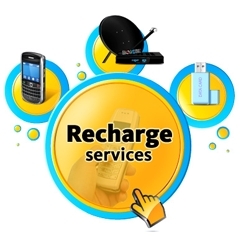 User Now Recharge Of Rs.500 And Get Rs.550 Talktime On Every Recharge Worth Rs.500. Offer Valdi For All Users Across India. Offer Valid For Limited Time Only. Recharge Now And Get Extra Talktime Now. No Airtel Prepaid Recharge Coupon Code Required At Time Of Checkout. Airtel Full Talktime Recharge Offer - Recharge Your Airtel Prepaid Number ONline and Get Full Talktime Offer. 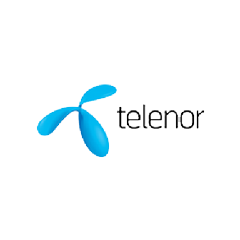 Recharge Worth Rs.50 And Get Rs.50 Talktime. Offer Valid For Limited Time Only. Recharge Now !!! Pay Less Talk More On Airtel. No Airtel Recharge Coupons Required At Time Of Checkout.